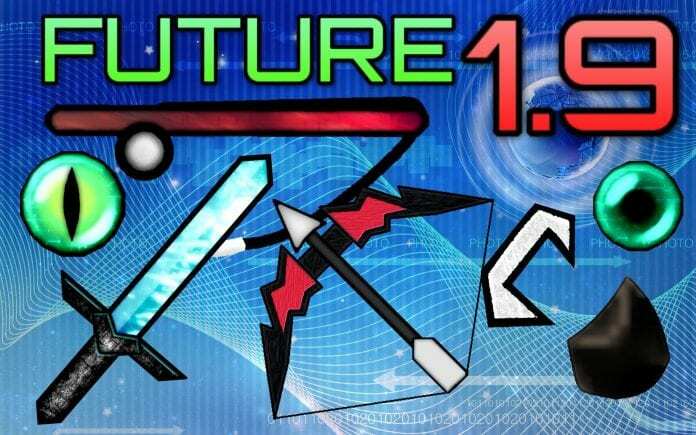 Animated PvP Texture Pack FUTURE Pack for Minecraft 1.9.4/1.9.2, 1.8.9/1.8 by austrian PvP Pack creator "JabaPacks". 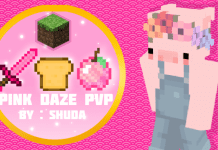 The PvP Resource Pack has high quality animated items. You might have seen a couple of the textures before. That's because many people steal Jaba's textures for "their" Mix Packs. 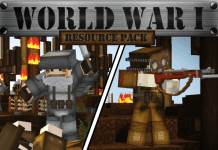 If should also check out Jaba's other creations such as Jaba 1k PvP Texture Pack, Jaba 3k Pack and Kratos Resource Pack. 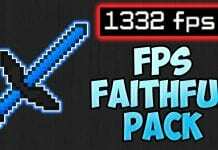 However, we recommend using Resource Packs in combination with Optifine HD to get better FPS-rates. 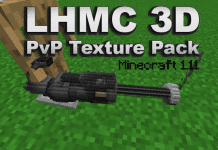 How to install Animated PvP Texture Pack 1.10/1.9?